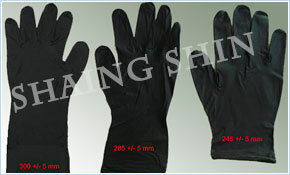 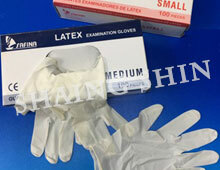 Shiang Shin Corporation, also known as Glory Glove Co., Ltd., located in Taiwan, is engaged in the manufacturing and exporting of Latex Examination Gloves, Nitrile Examination Gloves, Nitrile Disposable Gloves and other Disposable Medical Products. 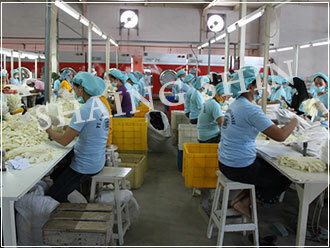 We have our own factory in Medan, Indonesia and Surat Thani, Thailand respectively. 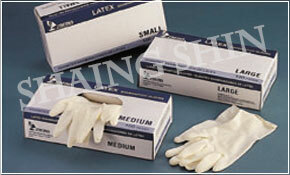 Our main markets are in the Europe, U.S.A., Australia, Japan, and Central & South America. 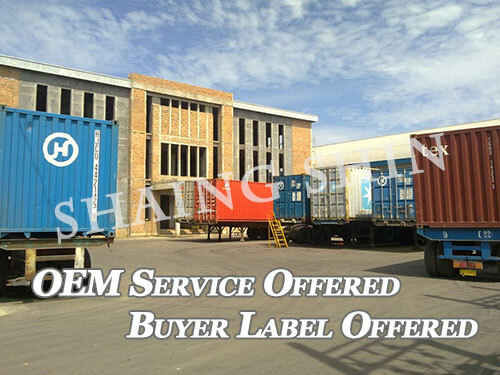 OEM Service: Yes, OEM Experience: 35 years. 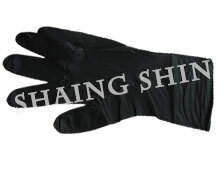 If you have any question, please send us your inquiry to sales@shiangshin.com or info@safeglove.net or click the Contact Supplier bottom, or the inquiring message sending form below. 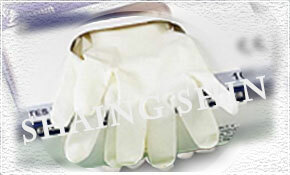 You could also find out more information about our Glove products from our official website http://www.safeglove.net. 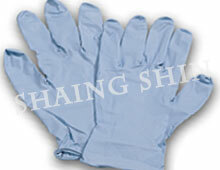 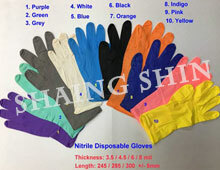 Shiang Shin Corporation, also known as Glory Glove Co., Ltd., is a leading Nitrile Disposable Gloves and Latex Examination Gloves manufacturer specialized in Nitrile Disposable Gloves, Vinyl Examination Gloves, Latex Examination Gloves, Disposable latex Gloves, Nitrile Examination Gloves, Disposable Vinyl Gloves, Disposable Nitrile Gloves, Medical Examination Gloves, disposable medical Gloves, Disposable Gloves Manufacturer, and Nitrile Disposable Gloves Manufacturer. 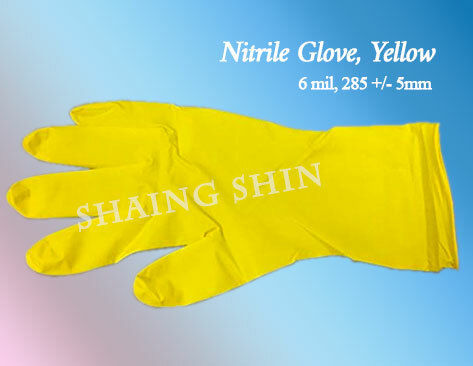 Shiang Shin Corporation, also known as Glory Glove Co., Ltd. is a leading manufacturer of Disposable Nitrile Gloves & Latex Exam Gloves in Thailand. 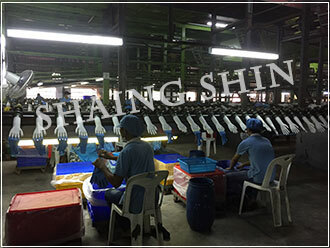 Our factory is located in Surat Thani,Thailand. 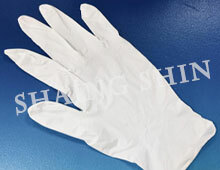 Our product lines include latex and nitrile gloves, which have received the FDA 510 (K) approval, TUV, ISO 9001 & ISO 13488 Certificate. 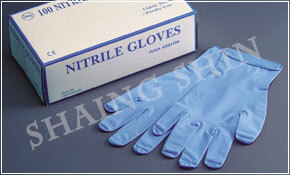 We produce high quality Latex & Nitrile gloves to serve your need. 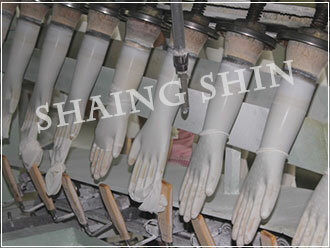 We welcome OEM & ODM orders from all over the world. 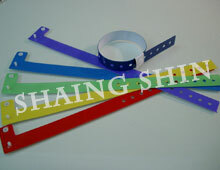 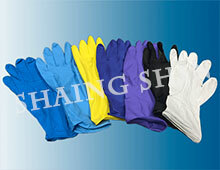 Welcome to take a look at our homepage and please send us your inquiry to us. 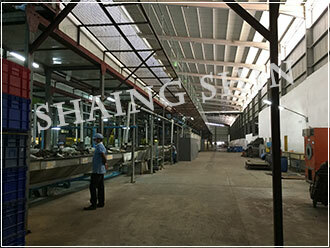 Hope to hear from you and doing business with your esteem company soon. 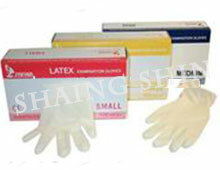 LATEX DISPOSABLE NITRILE GLOVES Natural latex color Light-Powder Smooth finish Corn starch Single-use Sterilized by E.O. 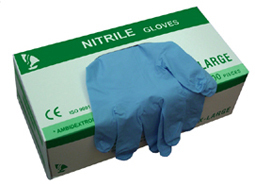 Gas or Gamma Irradiation Meet EN455-1 & EN455-2 standard Sizes: 6, 6-1/2, 7, 7-1/2, 8, 8-1/2 Packaging: 1 pair/pouch, 50 pairs/box, 400 pairs/case 20-ft container load: 200,000 pairs. 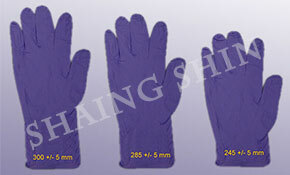 40-ft container load: 400,000 pairs Please send us your inquiry today regarding our Nitrile Disposable Gloves, Latex Examination Gloves, and other products. 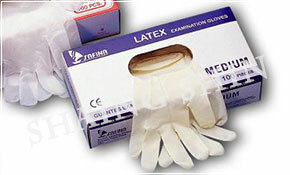 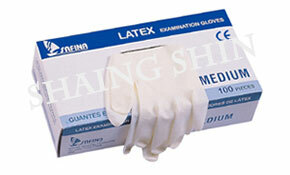 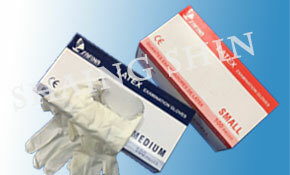 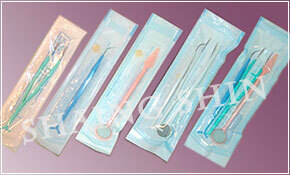 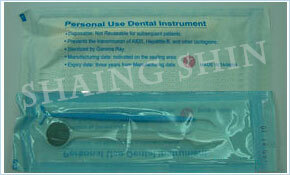 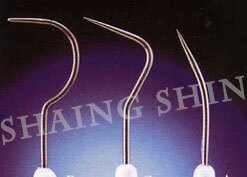 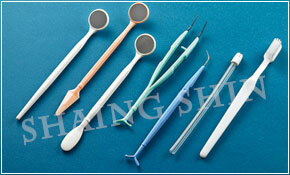 Please send us your inquiry today regarding our Nitrile Disposable Gloves, Latex Examination Gloves and other products.